Wow. The day has arrived. 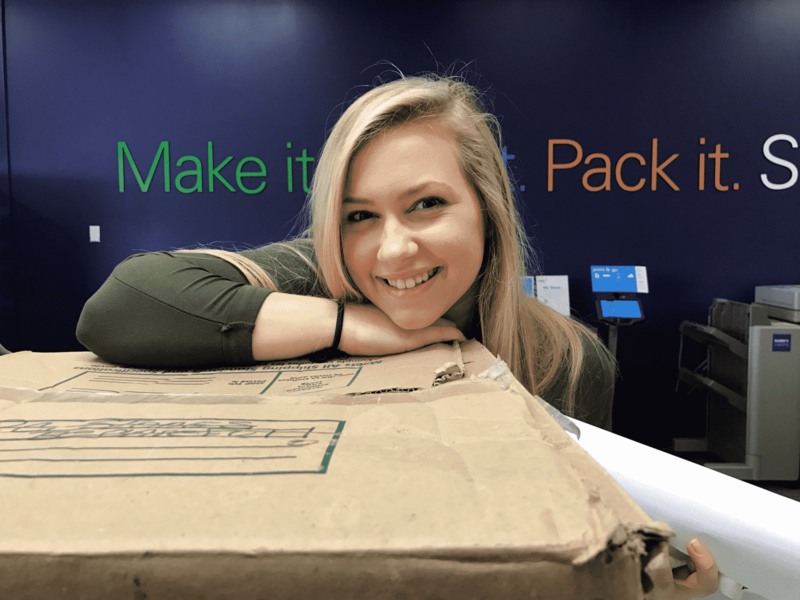 It seems that my dream of seeing this 35 lb package sent off to Guatemala City to be taken to our partners at Forever Changed International. The parcel will then be delivered to young children to further their education, and we are absolutely thrilled. I’ll have to keep this update short and sweet, as there are tears of joy welling in my eyes. This joy is threefold. First off, this was all done as a “thank you” to one of my biggest inspirations in life: my childhood caretaker, Eluvia. If you are unfamiliar with the background story of this program, I encourage you to see our third update in this series. However, while Eluvia climbs in age, her legacy will live on through the furthering of education of other young Guatemalan children. Secondly, I am simply exhausted with life, not just due to the program. That being said, I do not know if any other cause is more worthy to be happily exhausted over. Not only are we making a name for ourselves as WYO, we are touching the lives of strangers thousands of miles away. I plan on meeting the children we are sending the supplies to hopefully next spring break or summer break if my university permits. The act of following up with programs and events in developing areas of the world is a priority of mine, and I pray our efforts will prove effective. Finally, I am crying tears of joy for this amazing team at WYO. I cannot begin to describe my gratitude to Kieran and our contact in Guatemala for all of their help in the process. I am so thankful to have been with this amazing organization for what will be two years in January. What a better way to celebrate then to give the gift of education to the youth of the world?! So here’s to Educación Para Todos. Thank you for the beautiful happy tears.